Darice's Mixed Pine tree measures 12 Inch in height. 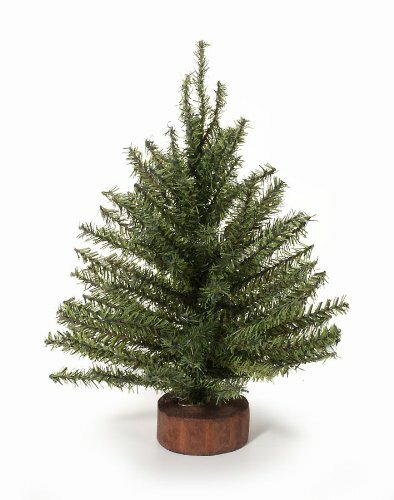 This tree includes a wood base and has 120 tips. This tree is ready to decorate with Mini Tree items.